I love asking people that question, don’t you? The answer can sometimes give you a glimpse into someone’s inner world. Other times, it’s a glimpse into their everyday life. This week, I’m reading three books: Roald Dahl’s Collected Short Stories Vol. 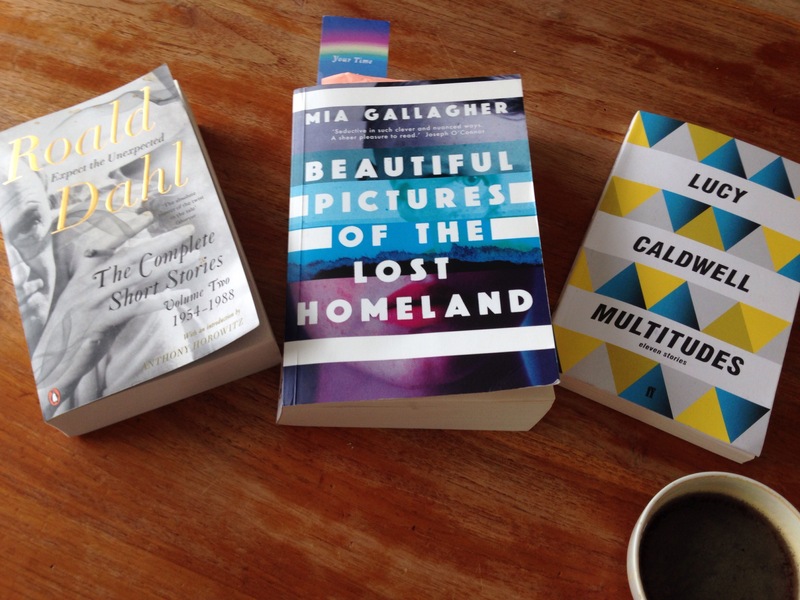 2, Mia Gallagher’s Beautiful Pictures of the Lost Homeland (see my previous post) and Lucy Caldwell’s short story collection Multitudes. I would love to be able to claim that this shows what a wide, eclectic and voracious reader I am. Sadly, what it really means is that I have trouble focusing! On the positive side, all three books are truly wonderful. I’ll be posting more about them in the near future. 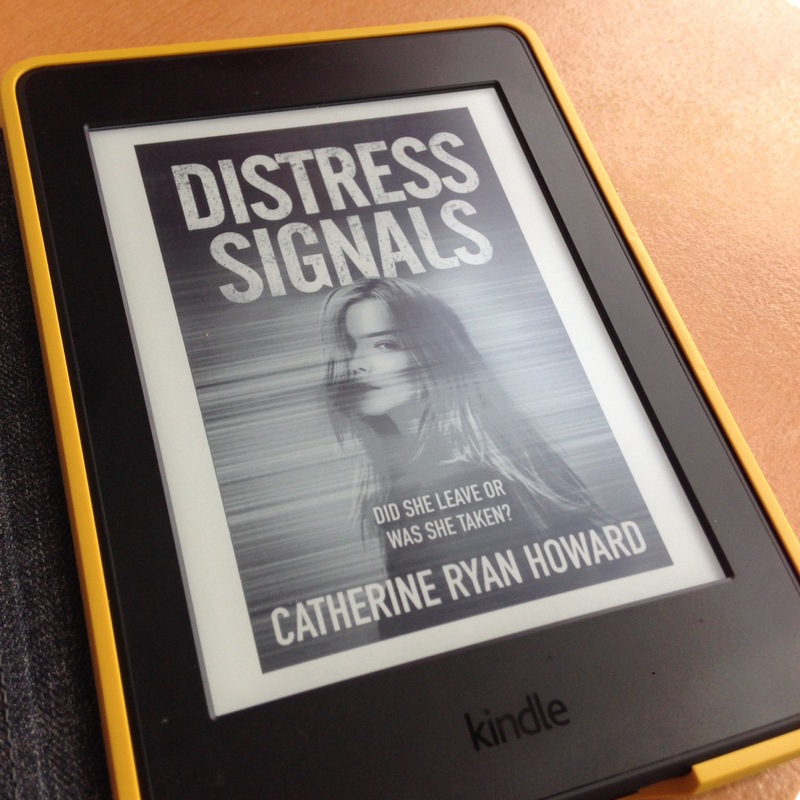 Last week, I finished Distress Signals by Catherine Ryan Howard, a thriller that held my attention from start to finish. I’ll post a review of that soon, too. Am I over-committing myself again?